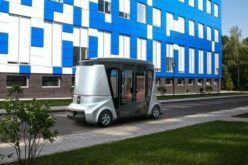 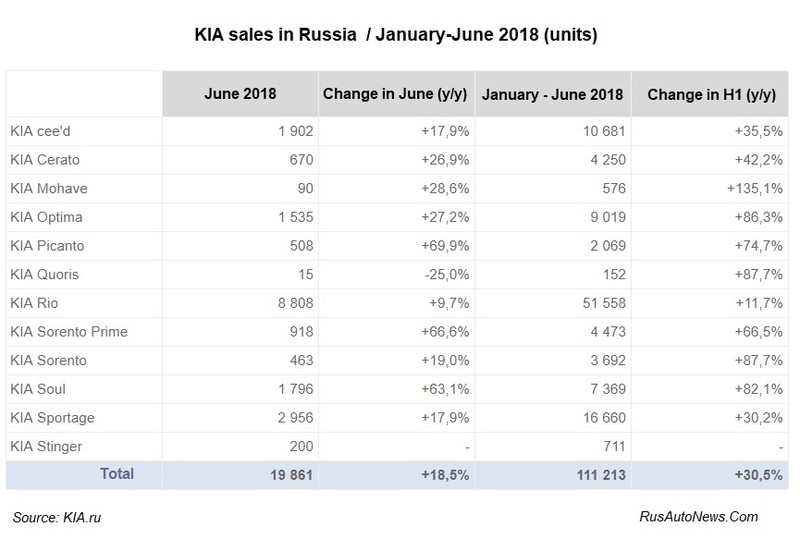 RusAutoNews.Com – KIA sales up by 18,5% year-on-year in June 2018 as reported by KIA Motors Rus press office. 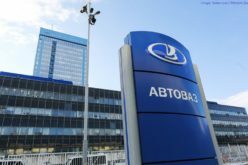 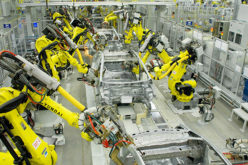 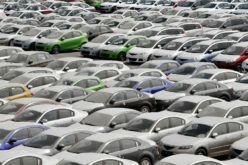 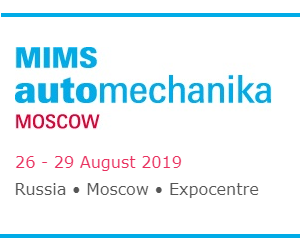 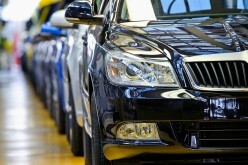 Russian dealers have sold 19.861 vehicles in June this year. 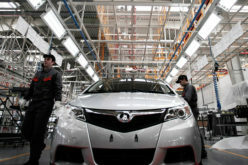 111.213 KIA automobiles have been sold in Russia within the first half of the year, which indicated a +30.5% rise year-on-year. 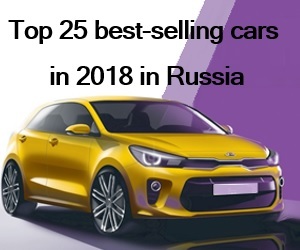 With a market share of 13%, KIA has kept its leading position in terms of sales of new cars among foreign brands represented in Russia. 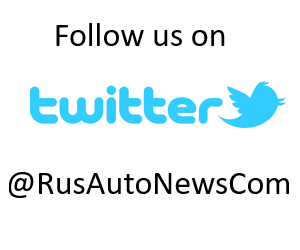 Rio has become the most popular model in the Russian market, with a sales figure of 8808 sedans in June (+9,7% y/y). 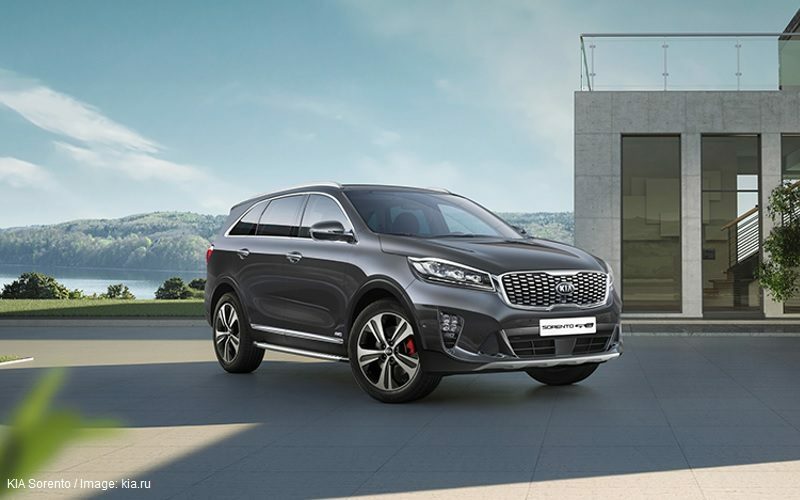 The crossover Sportage occupies the second spot, which was preferred by 2956 clients, following a +17,9% year-on-year increase. 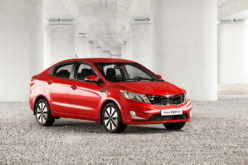 KIA cee’d has the third place in the ratings with 1902 units (+17,9% y/y). 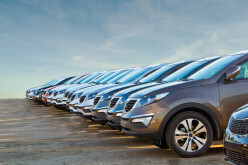 KIA vehicles are currently sold in more than 188 dealer centres, throughout 97 Russian cities.